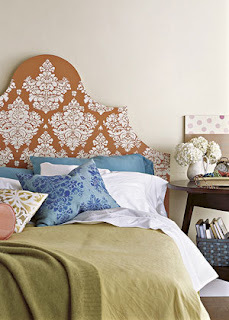 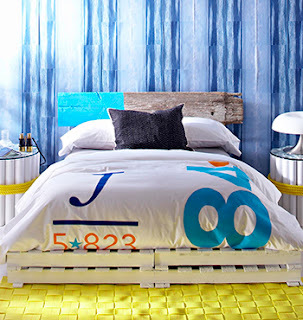 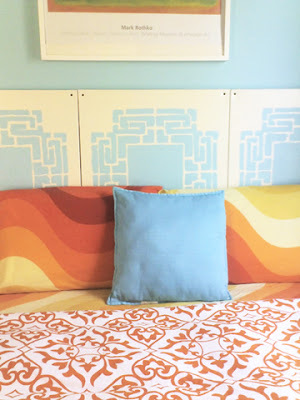 I've spent the past week searching for headboard stencils for a friend looking to give her room a new look. 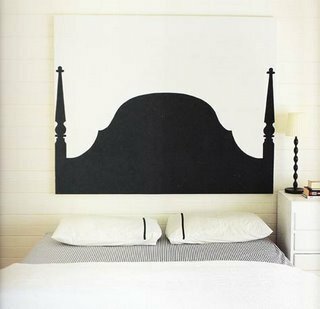 After combing through back issues of my magazine collection and hunting around online, I stumbled upon several great headboard ideas. 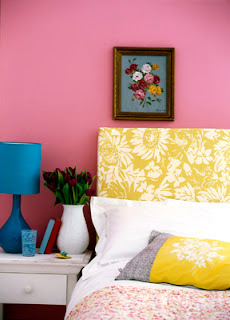 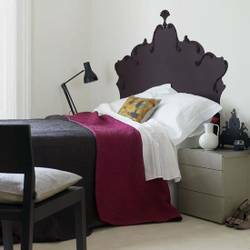 Take a browse through some of the sites below to get some inspiration for your own headboard DIY. 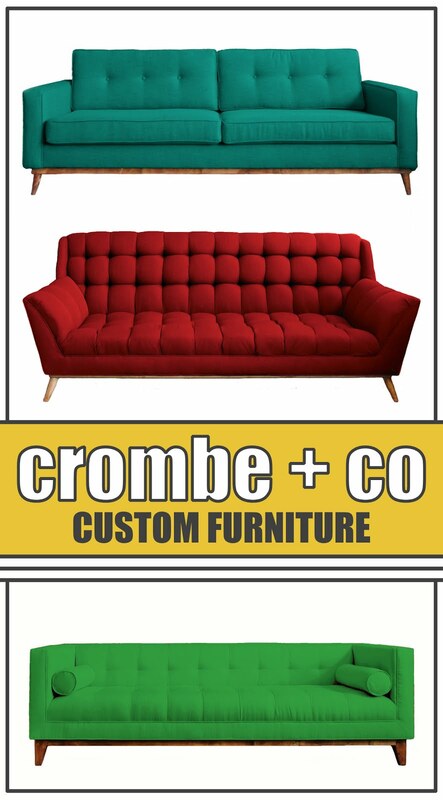 Don't forget to send me pics!